Call Bob Jones Plumbing & Heating at 301-733-0971 for dependable local service. 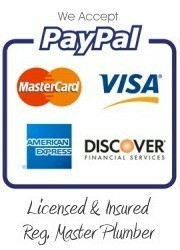 We service: Maryland, Hagerstown, Frederick, Pennsylvania, and West Virginia. 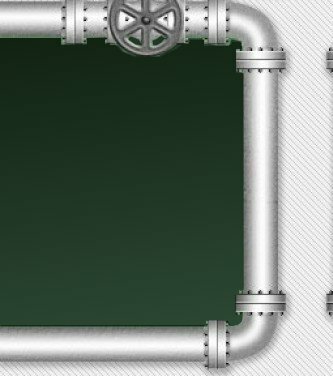 We understand that plumbing issues are major inconveniences. 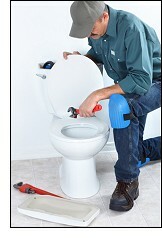 Our experienced plumbers are reliable and efficient. 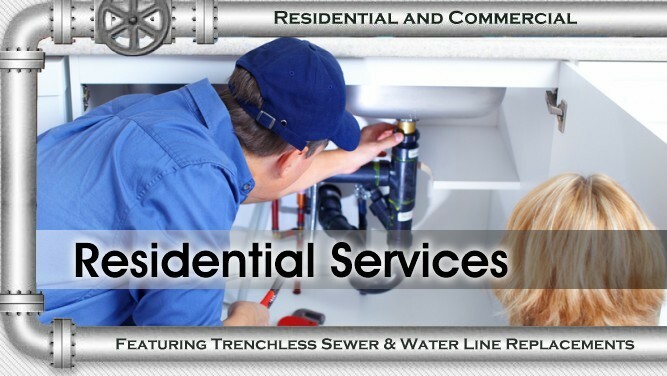 We'll arrive on time and service your plumbing need in a timely manner. Our goal is to minimize the inconvenience a clog or leak can cause so you can enjoy your home.